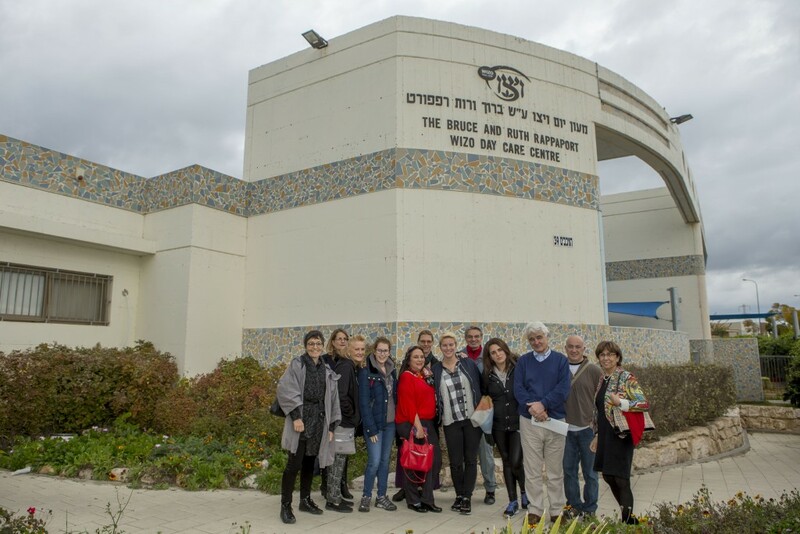 In 2015 Salaam Shalom was awarded the WIZO award for recognition of its commitment to diversity and tolerance. Martin Vegoda, Founding Director and current Chairman, as part of the award, visited a number of social action projects is Israel in 2016. This is Martin’s Audio Blog, Martin describes his visit to Israel in February 2016.